Torsynth VAG 5W-30 is a synthetic Mid-SAPS Long Life motor oil that has been specially developed for VAG cars. This product’s performance level is entirely in line with the officially approved product. Because the necessary field testing has not been conducted for Torsynth VAG 5W-30 we can only say that the product meets the requirements of the specified performance levels. Torsynth VAG 5W-30 is a fuel-saving, Mid-SAPS motor oil, suitable for petrol, LPG and diesel engines from the VAG group that are no longer covered by a manufacturer’s warranty. Also suitable for extended oil change intervals. 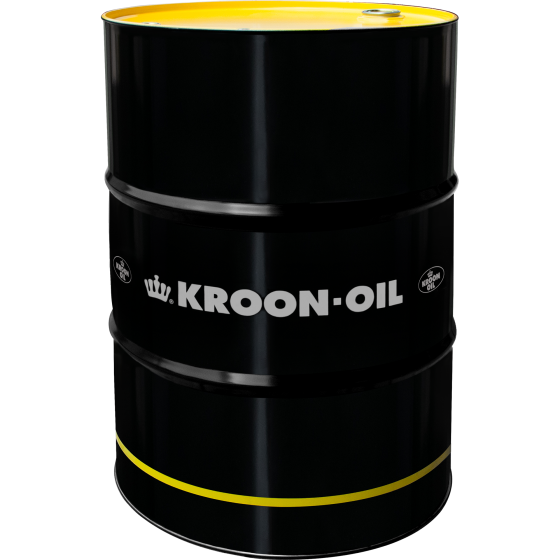 Due to its Low SAPS content this oil is also suitable for vehicles with a particulate filter and/or latest generation 3-way catalytic converter. This product is ideal for use in VAG group cars that require a motor oil specification 504.00/ 507.00.